The use of an unusual ingredient in an Icelandic beer this year highlights the changing nature of tradition and culture. Some environmental conflicts involve traditional or cultural practices. In such circumstances, actors on both sides utilise a range of arguments about the authenticity of said practices. This is certainly the case in many conflicts around whaling, where pro-whaling actors outline the cultural nature of whaling (whale hunting) activities. Whaling is a diverse and controversial activity in many parts of the world involving different groups of people hunting different species of whales for different reasons. The English language term ‘whaling’ thus includes Norwegian and Icelandic “commercial whaling”, Japanese “scientific whaling” and various forms of “indigenous whaling”. Despite this variety, whalers around the world, to varying degrees, assert the traditional roots of their practices. These claims are then met in turn by anti-whalers who dispute this framing of ‘whaling cultures’. An example of this took place when the Makah, an American Indian tribe in Washington State, US, briefly resumed whaling around the turn of the millennium. For many Makah, restarting whaling was an important symbolic and material part of rejuvenating their community. In making arguments for resuming hunting the Makah highlighted the historical importance of whaling within their culture and diet, framing themselves as inherently and integrally a ‘whaling people’. As no Makah had hunted whales for the best part of a century, many of the skills and rituals needed had to be learned anew. In the event, a method of whaling was devised that mixed older (a hand-carved paddle canoe and thrown harpoon) and newer (a high powered rifle and modern support boat) equipment and techniques. This framing of Makah culture as a whaling culture was contested by those who opposed the resumption of whale hunting, both inside and outside the tribe. Rather than a tradition, whaling was framed as an inauthentic anachronism. They highlighted the ‘modern’ aspects of both the hunt and contemporary Makah lifestyles. They also highlighted ‘Indian values’ that they argued were against the hunt. 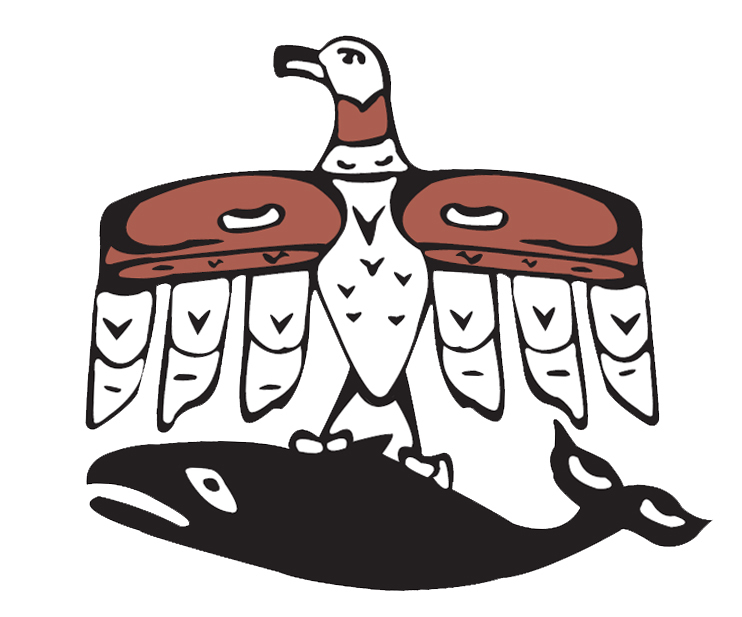 A competing vision of Makah culture was thus articulated in (unsuccessful) efforts to prevent the Makah hunting a grey whale. What occurred during the Makah whaling debate was a kind of “strategic essentialism”. In essence, both sides mobilised particular aspects of a culture to define the authenticity of particular practices: anti-whalers assert that changes mean the tradition is gone while whalers assert continuity. Culture and tradition are neither static nor unchanging, but practices that are (re)enacted in political struggles over the very nature the situation. With this in mind, it is possible to see the brewing of a new beer in Iceland this spring in a new light. A brewery decided to produce a beer utilising an unusual ingredient, a by-product of whaling, fin whale testicles. I argue that this collaboration between the brewery Steðji and the fin whaling company Hvalur H/F, represents a further example of strategic essentialism. The beer, Hvalur 2 (following the success of last year’s product), has been brewed for the traditional calendar month of Þorri. Þorri, as the month of frost, would traditionally be the time when the last of the fresh food would be gone and all that would be left would be the dried, smoked or fermented food from the previous year. Nowadays, however, fresh produce is available year-round but the types of food and the memories of harder times both remain salient to many Icelanders. One Icelandic person I spoke to explained that many Icelanders generally like to try to eat one traditional Þorri meal each spring as a part of their culture. Hvalur 2 has been brewed with this in mind; the beer has been flavoured to go well with Þorri food. Hvalur 2 can thus be understood in several ways. Firstly, for the businesses involved, it can be seen as fortuitous and apparently successful use of a by-product of on-going whaling activities. However, in internal Icelandic discussions about the use of marine mammals and the place of such activities within Icelandic culture, the brewing of Hvalur 2 can be seen as an interesting move, as it helps cement the ‘tradition’ of whale hunting. Marine mammals have been hunted in Iceland for centuries, but the current whaling companies are twentieth century businesses utilising ‘modern’ whaleboats equipped with explosive harpoons. By linking fin whale hunting to traditional Þorri practices, fin whaling is further enacted as an authentic part of Icelandic culture. The brewing of Hvalur 2 is an example of the changing nature of ‘tradition’. Culture is not a fixed, bounded set of rules that outline what is traditional or not. Rather it emerges through practices. ‘Traditions’ are rendered ‘authentic’ through actions, with political consequences. The lesson for political ecology is that care needs to be taken in making judgements of the cultural authenticity and inauthenticity of particular practices. The nature of tradition is a political question of the present rather than the past. * Benedict Singleton is a PhD student in environmental sociology at Örebro University in Sweden. He is currently conducting a research project on ethical discussions with marine mammal science. In addition he conducted 3 months research in the Faroe Islands in 2014 on the driving of whales for meat. He is not affiliated with any pro- or anti-whaling groups.